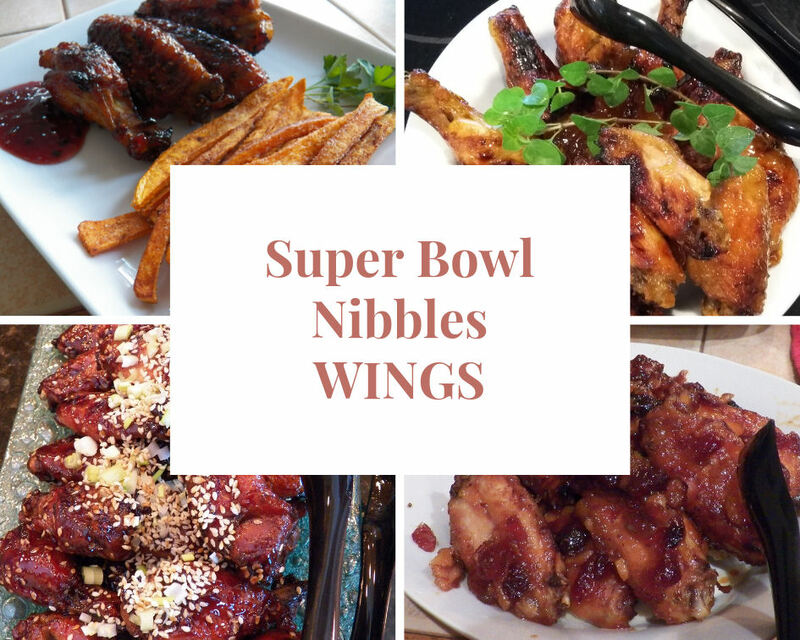 It's Super Bowl Sunday this next weekend and if you're like a lot of the country, not only will you be attending a Super Bowl party, but you will also be tasked to make something for it. I once attended a Super Bowl party with some meatballs in sauce and found that I wasn't the only one with that great idea, there were 4 other kinds there as well. It was kind of funny, but delicious. I got some great ideas. Wings are kinda like that as well. There are so many ways to prepare them, that the likelihood of someone showing up with the same kind you made is pretty slim. Hello? Wings and Super Bowl go together like Peanut Butter and Jelly. Hmm, I may have just given myself an idea.